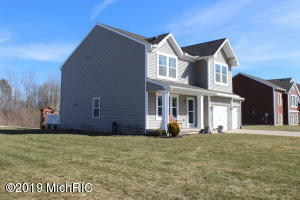 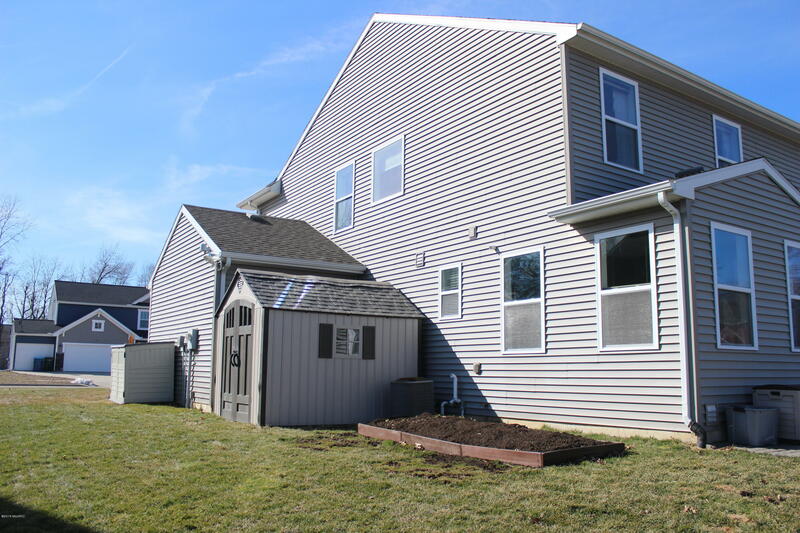 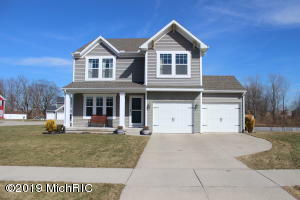 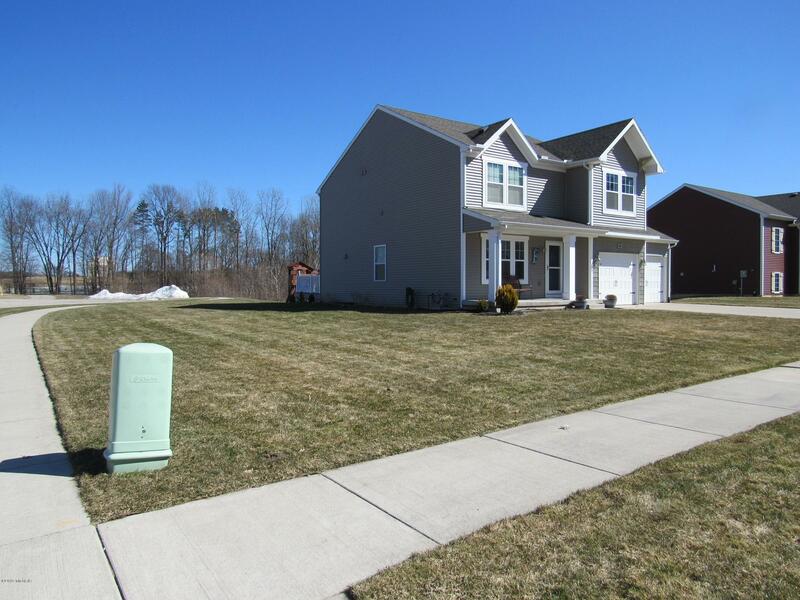 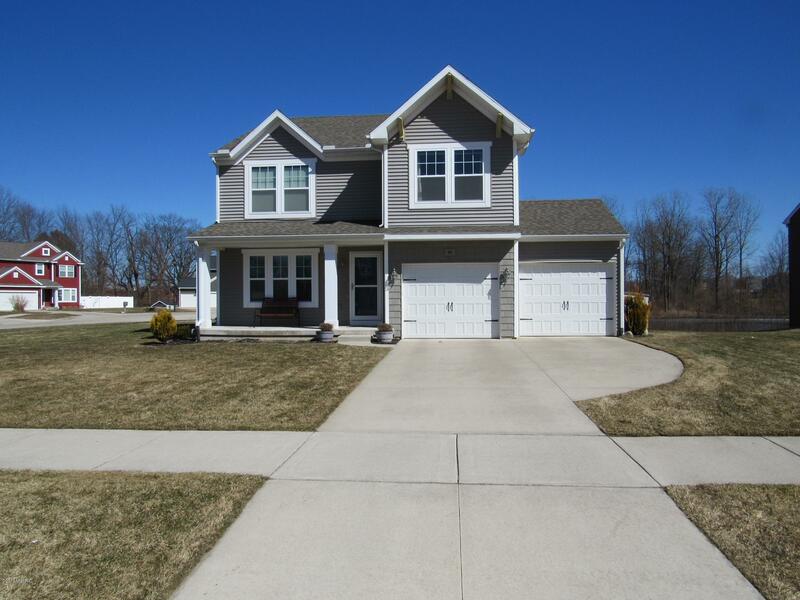 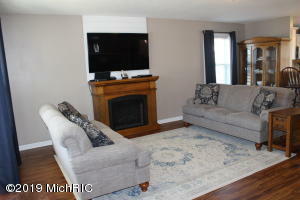 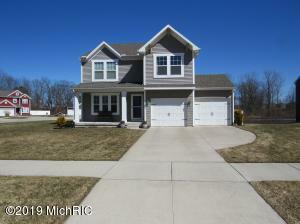 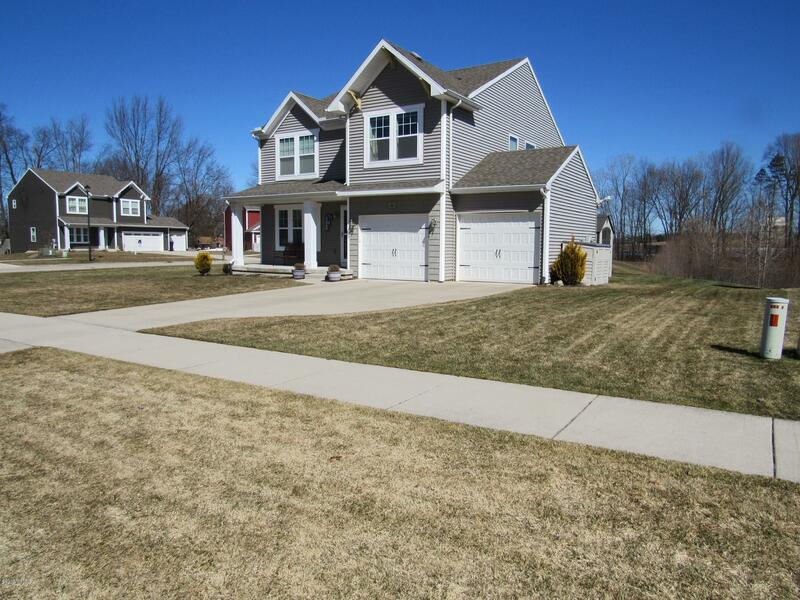 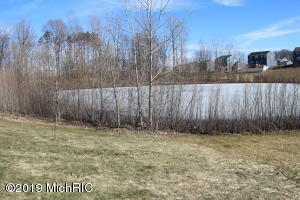 Spacious, beautiful, move-in ready home conveniently located minutes from US 131 within walking distance to Wayland schools. 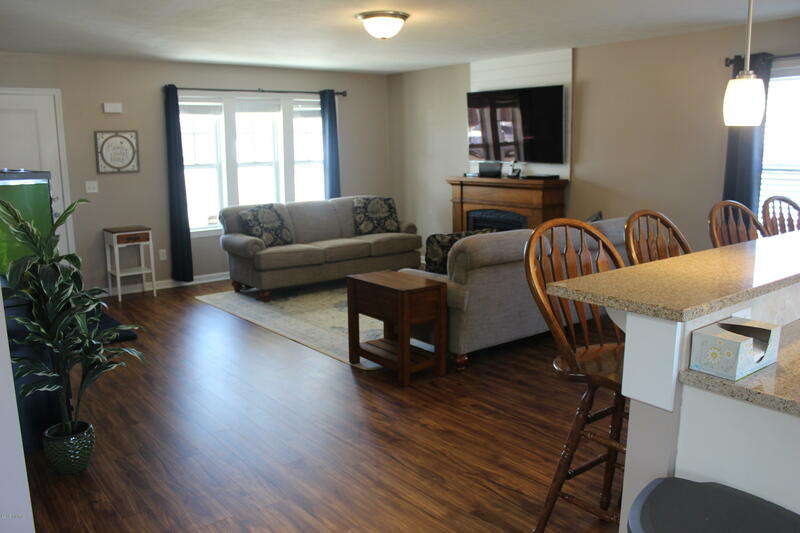 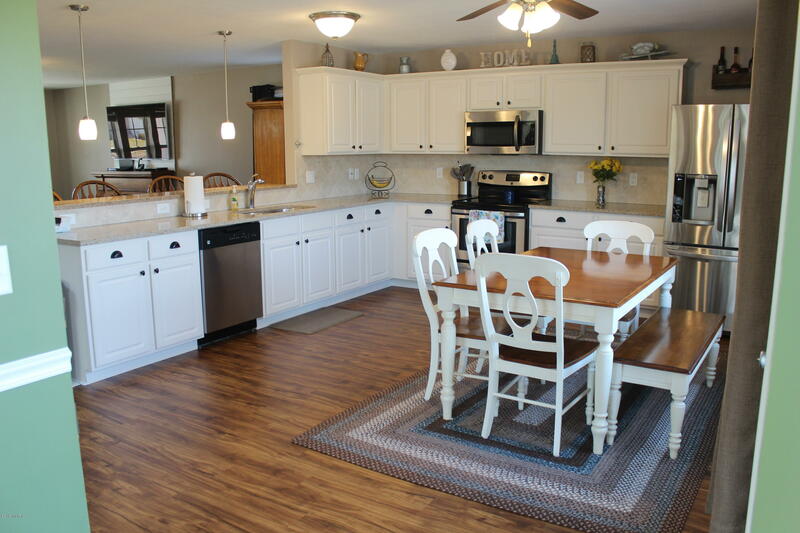 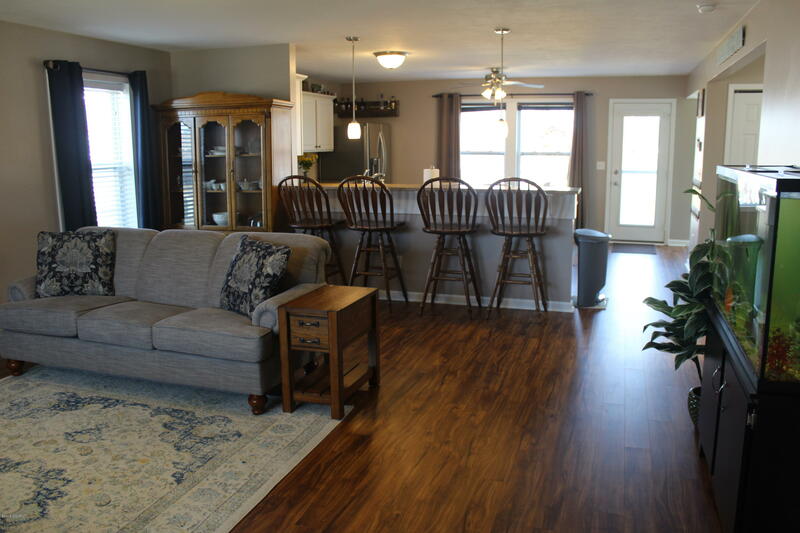 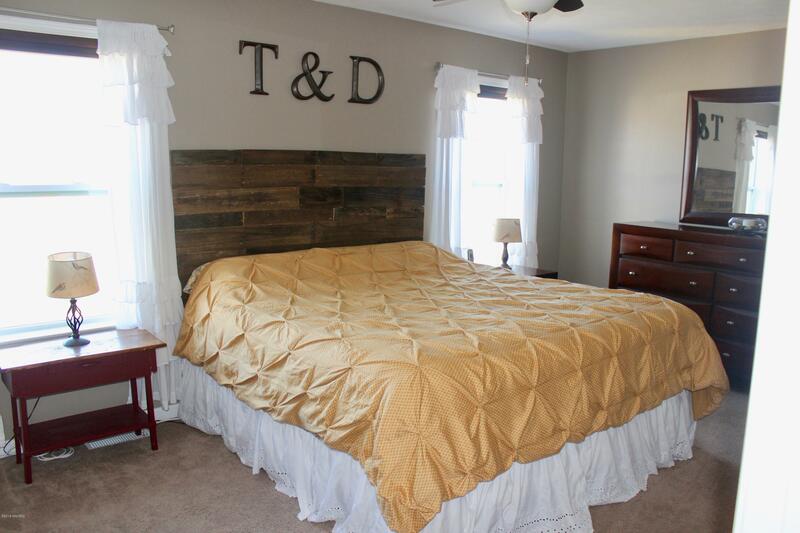 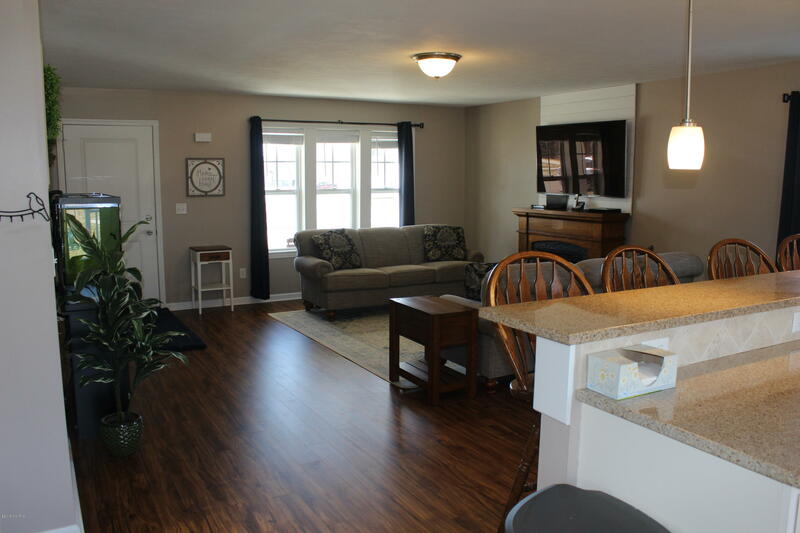 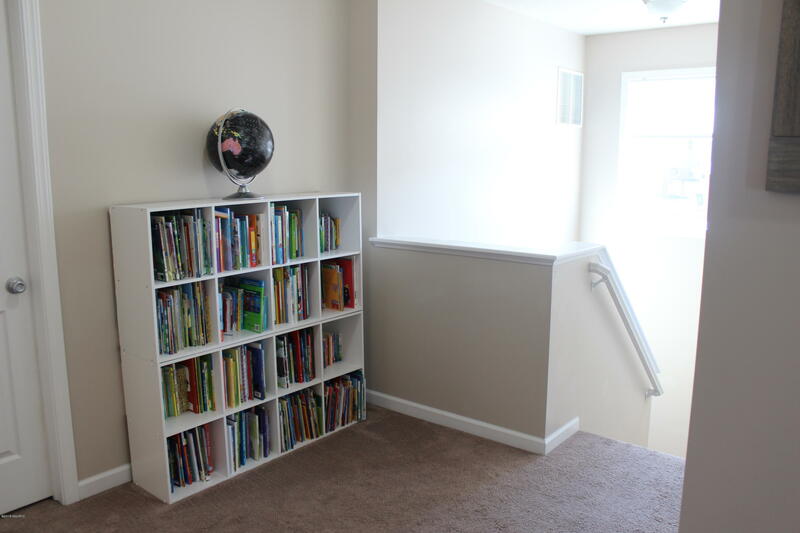 Main level offers open floor plan w/ new luxury vinyl plank flooring. Kitchen features a breakfast bar, granite counter tops w/ ceramic back splash, stainless steel appl. 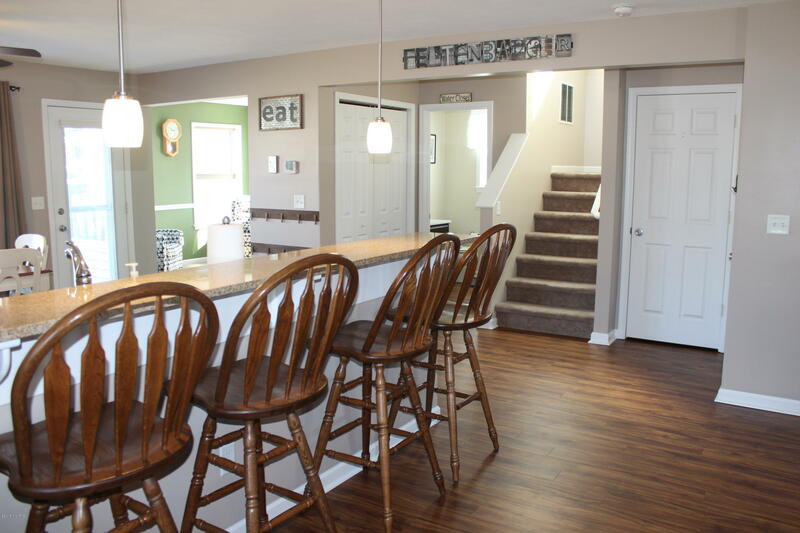 & eating area. 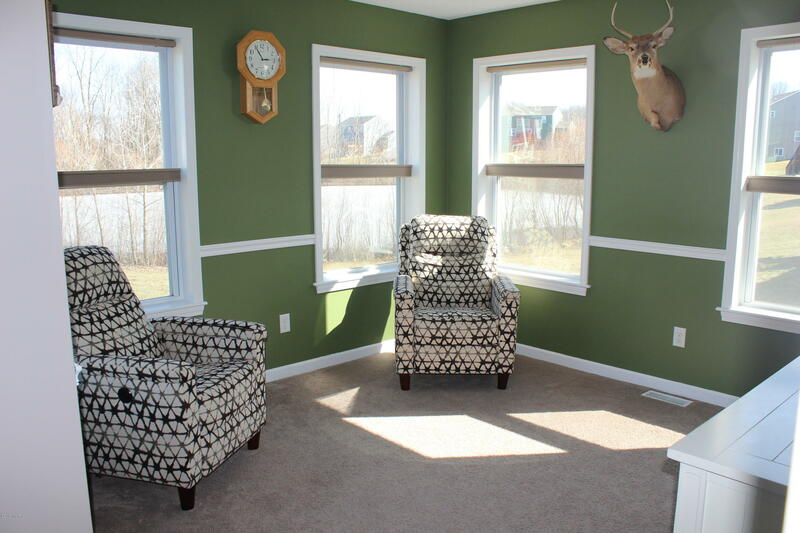 An addit'l room off the kitchen is bright & could be used as FDR, office area or FR. 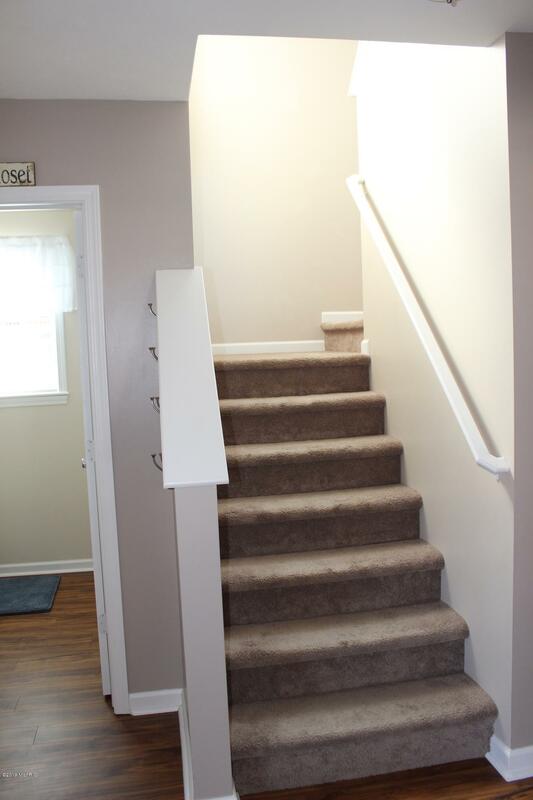 The Master BR is located on the upper level & incl. 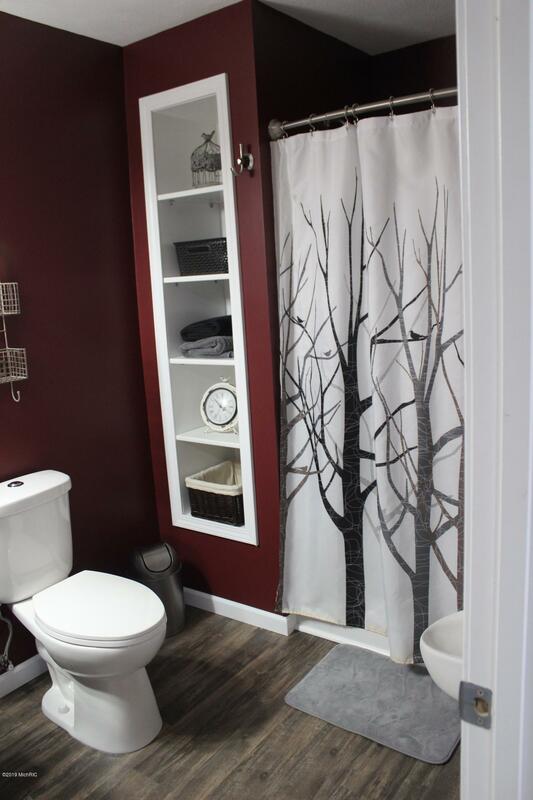 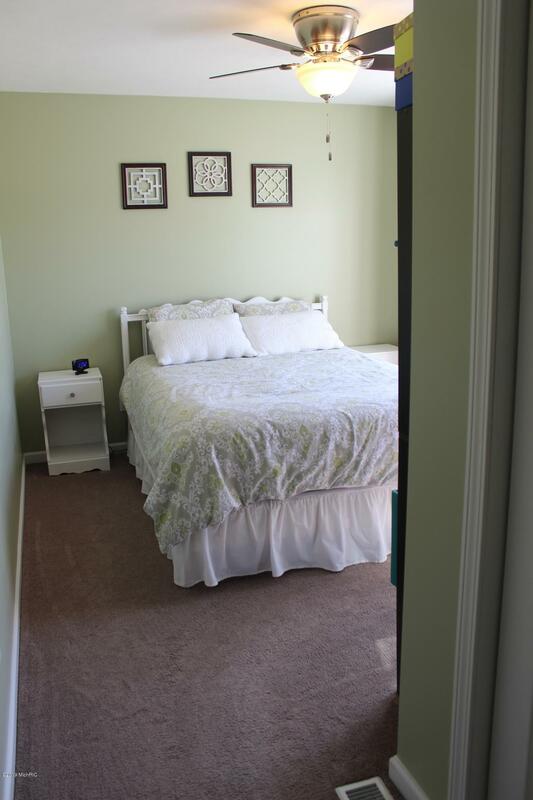 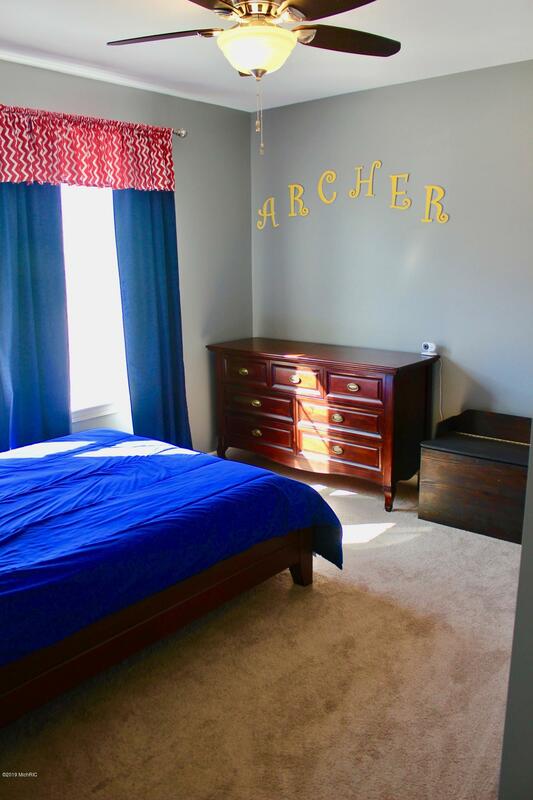 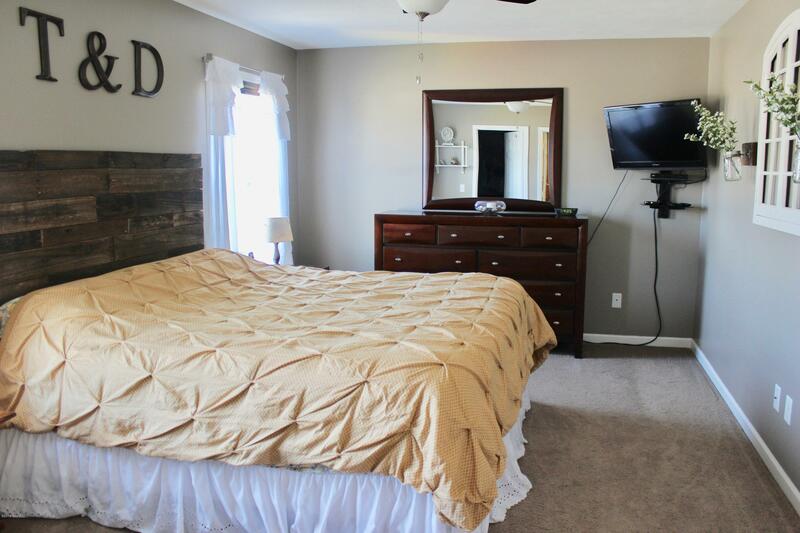 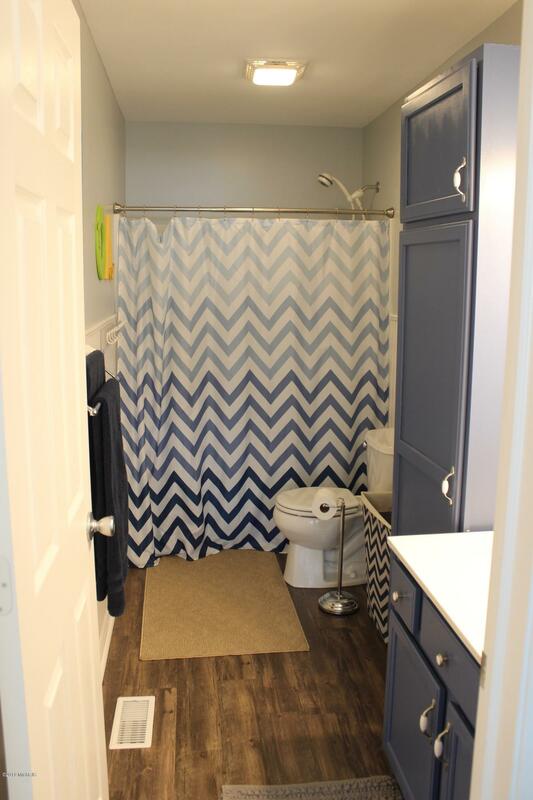 large walk-in closet & full bath. 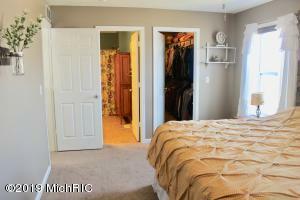 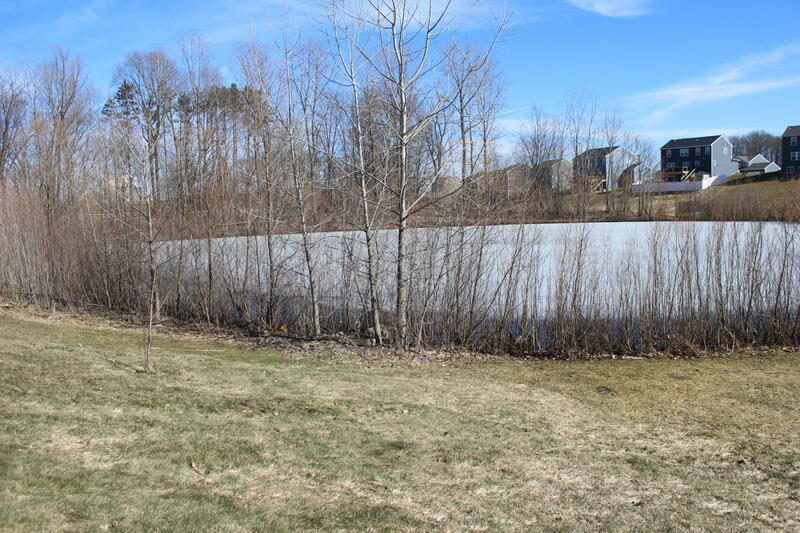 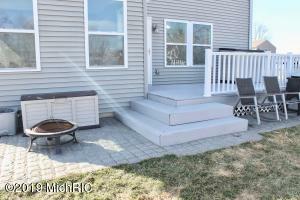 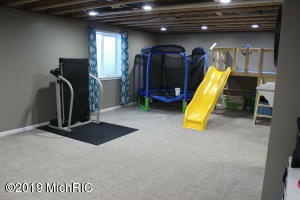 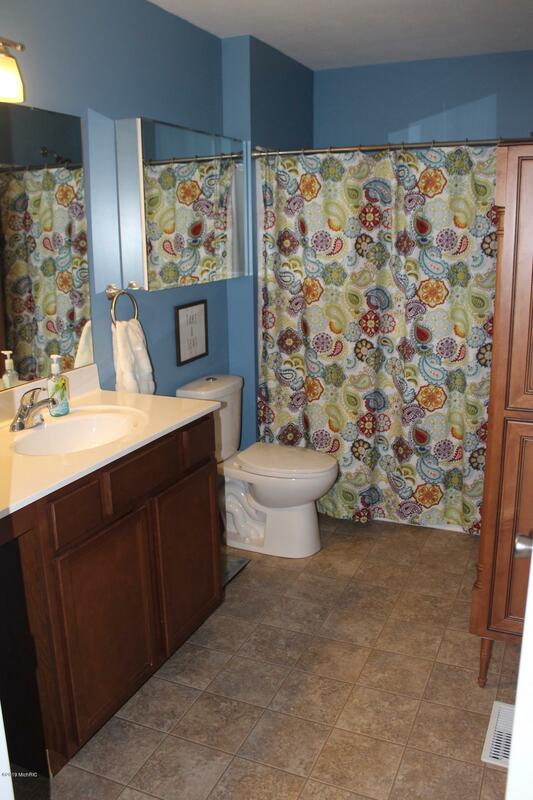 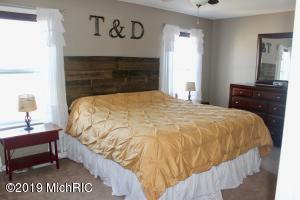 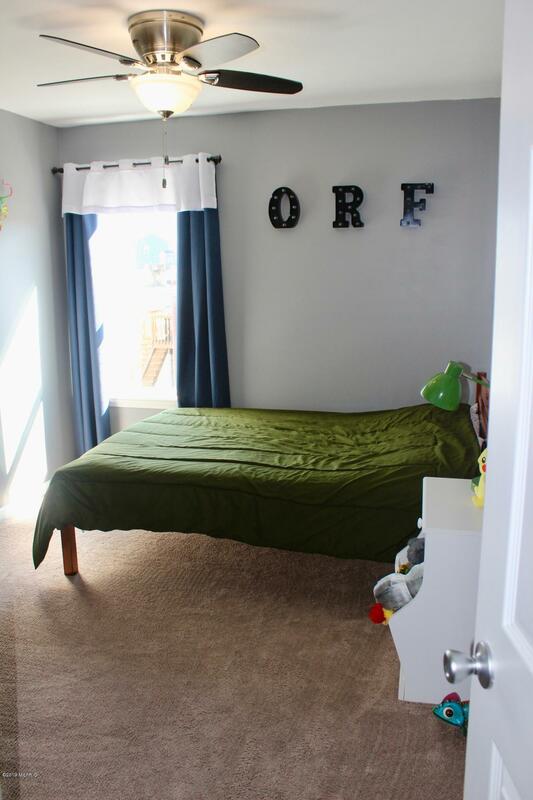 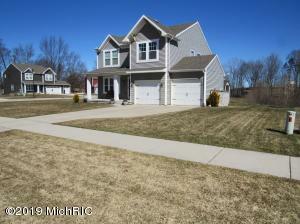 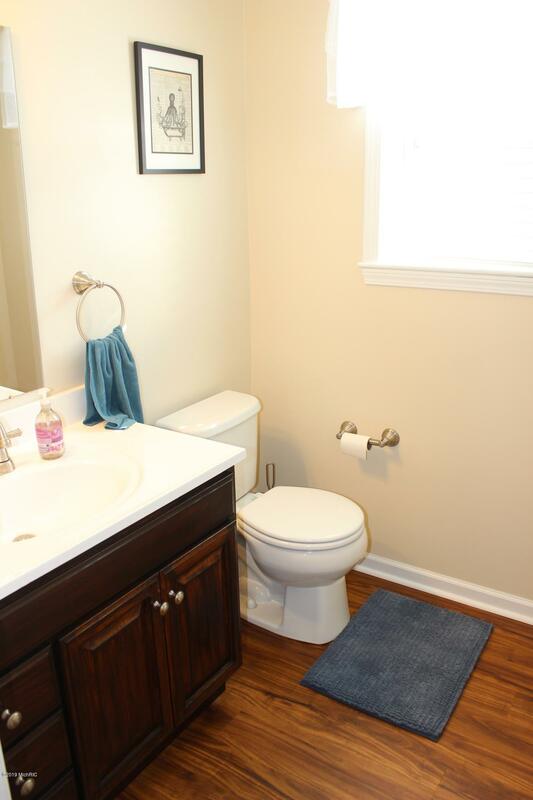 4 spacious BRS, laundry room, another full bath and landing area complete the upstairs. 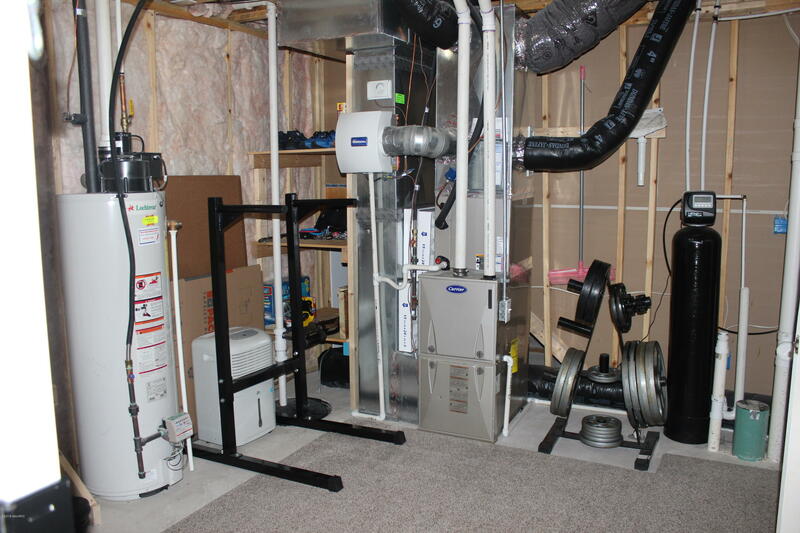 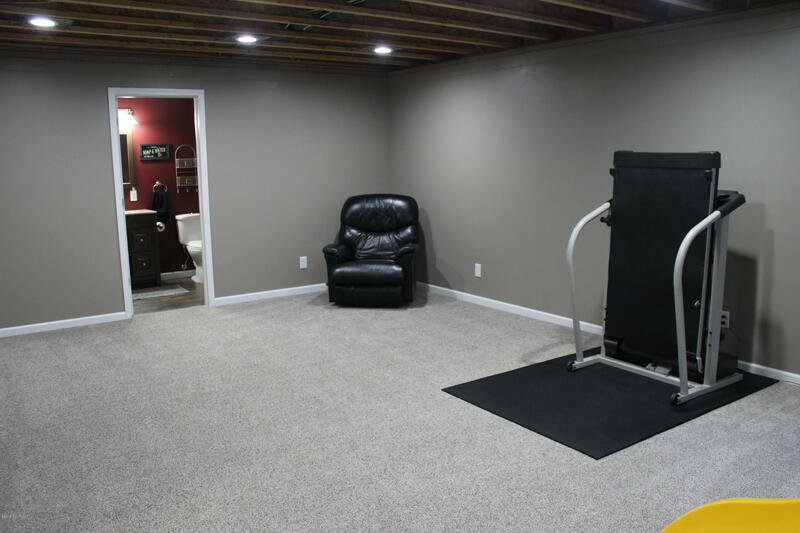 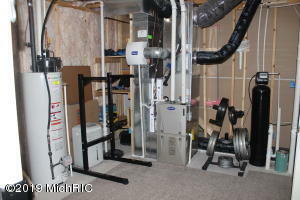 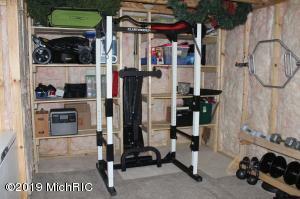 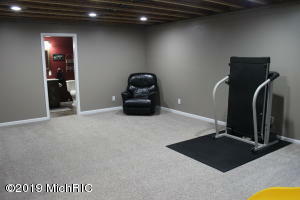 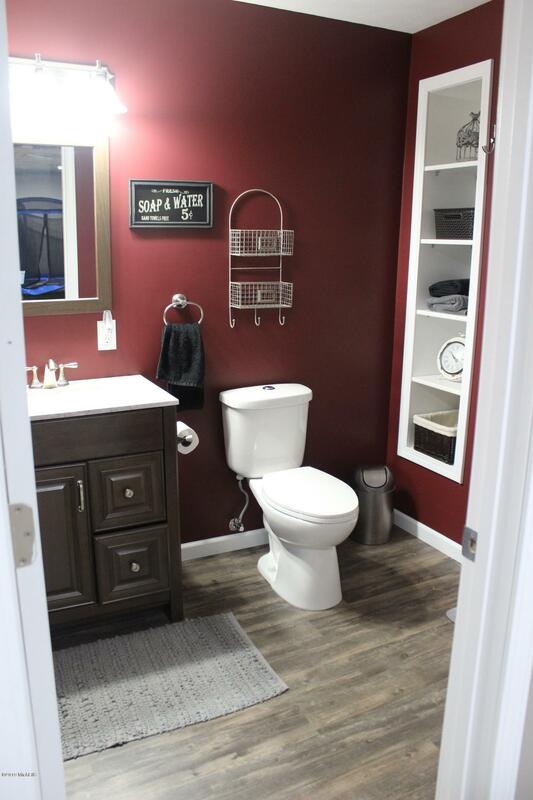 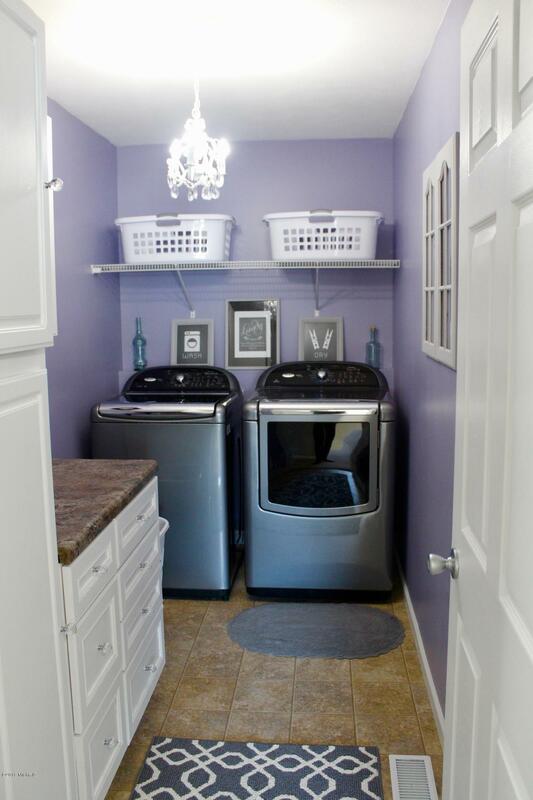 The bsmt has a large family room, full bath with urinal & plenty of storage area. 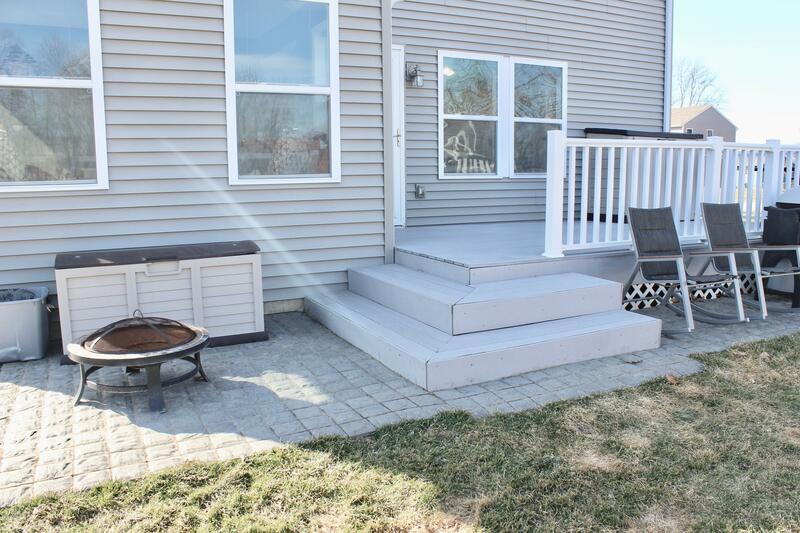 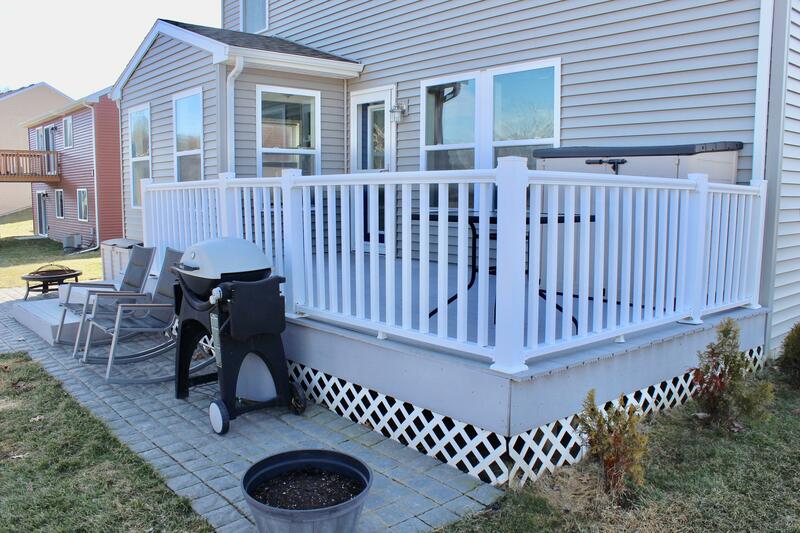 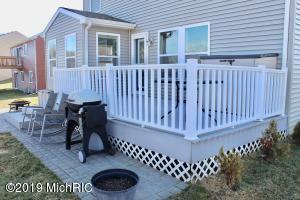 Outside features underground sprinkling, invisible fencing, a front porch, new composite deck off the back & patio area.